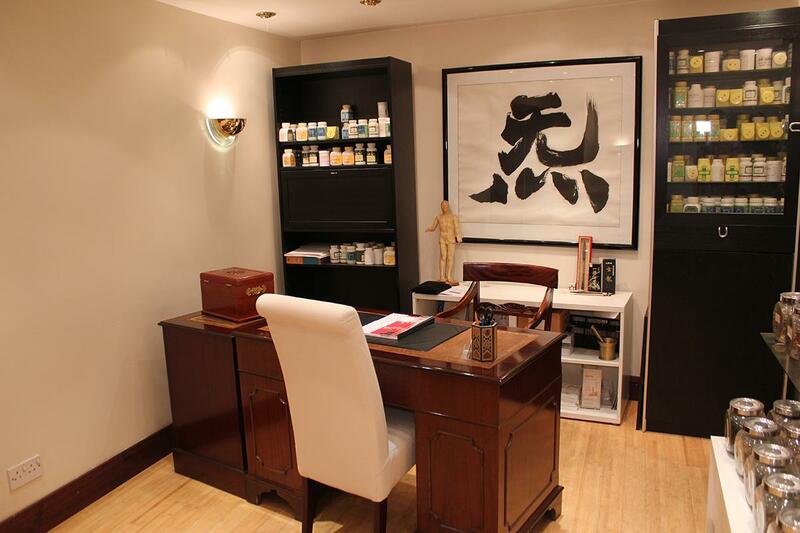 Room available for therapy/consultation work, available for talking therapies and body work/ beauty. "Licence To Occupy" will be available for review. Learning and growth are not attained by chance; creating a positive learning environment is vital for participants to feel engaged, safe and inspired. 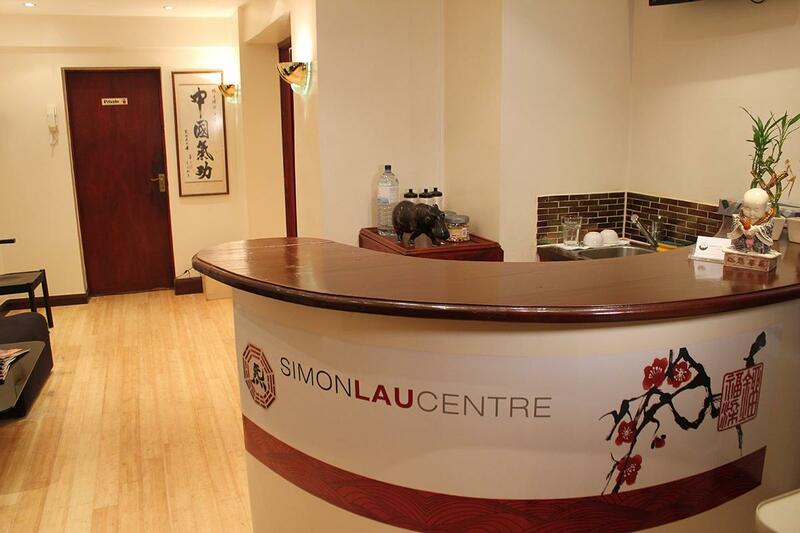 The Simon Lau Centre was created as a place for learning, healing and personal growth. 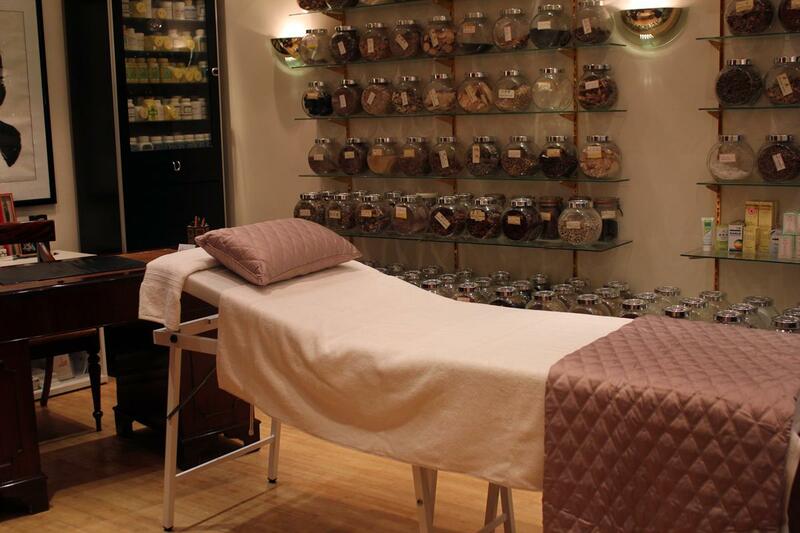 It offers a unique ambience with a sophisticated studio space (fully air conditioned with changing facilities) and a professional private treatment room. Ideal for exercise classes, seminars, group meetings and cultural events. 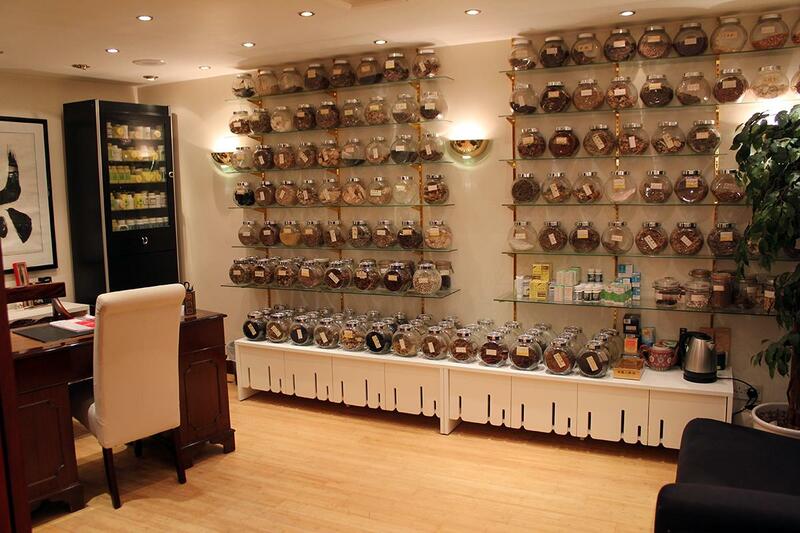 Perfectly positioned in the heart of South Kensington and only one minute away from South Kensington Underground Station (Piccadilly, Circle & District lines); and close to some of London’s top museums.